Established in 1973, NIOA has grown to become Australia’s largest privately-owned supplier of arms and ammunition to the sporting, law enforcement and military markets. Representing in excess of 50 international partners, NIOA is a strong and reliable Australian portal to some of the world’s biggest and most innovative defence companies. Our partners’ resources cover the functional spectrum of research and development, project management, manufacture, logistics, planning, finance, quality management, marketing and legal. It is these resources that we draw upon to provide exceptional commercial and technical support for our Australian sporting, law enforcement and military customers. 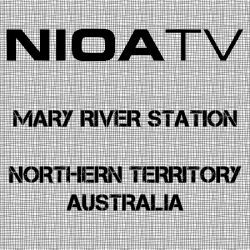 NIOA is fully licenced and accredited including ISO 9001:2015 certification for the marketing, importation, distribution, integration, and through-life support, including management of procurement and supply contracts for firearms, weapons systems, ammunition and related products for the sporting, law enforcement and military markets. 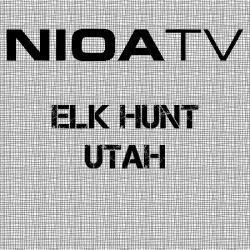 Nioa TV – Elk Hunt Utah. 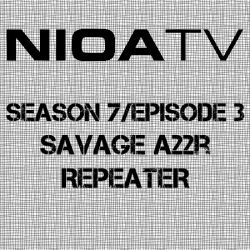 NIOA TV – Season 7 / Episode 3 – Savage A22R Repeater. 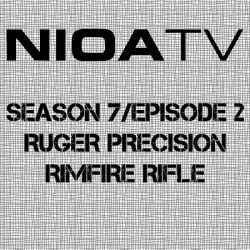 NIOA TV – Season 7 / Episode 2 – Ruger Precision Rimfire Rifle. 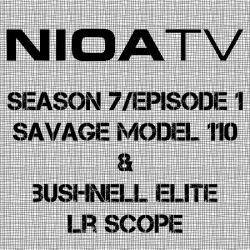 NIOA TV – Season 7 / Episode 1 – Savage Model 110 & Bushnell Elite LR Scope. 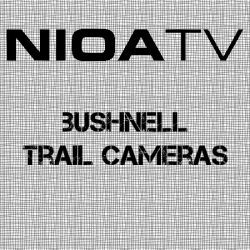 NIOA TV – Bushnell Trail Cameras. 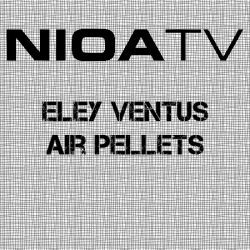 NIOA TV – Eley Ventus, Air Pellets. 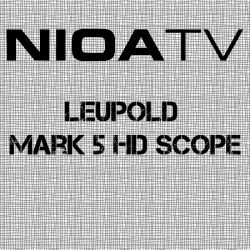 NIOA TV – Leupold Mark 5HD Rifle Scope. 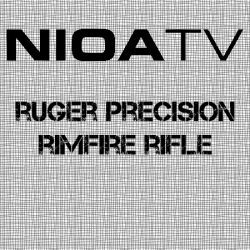 NIOA TV – Ruger Precision Rimfire Rifle. 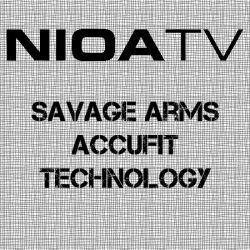 NIOA TV – Savage Arms – AccuFit Technology – Shotshow 2018.